Mark is responsible for the day-to-day activities of Green Courte’s assets in Steamboat Springs, Colorado, and for business development for the firm’s senior housing and land-lease community acquisition efforts. Mark has been with Green Courte since 2008. Prior to joining Green Courte, Mark was a senior officer with The Blackstone Group and Equity Office Properties Trust. In these most recent roles, Mark led the National Leasing Team and National Accounts Group while he also led lease and development efforts for build-to-suit projects around the country. Earlier in his career at Equity Office, Mark led all aspects of regional leasing and operations for the company in the southeast United States. Prior to joining Equity Office in 1991, Mark was a development officer with The Kaempfer Company and Rouse & Associates in the Washington, D.C. metro area. Mark has a Bachelor of Science from the University of Maryland and a Master of Business Administration from the University of Michigan. Mark received the General Electric Foundation Fellowship while at the University of Michigan. 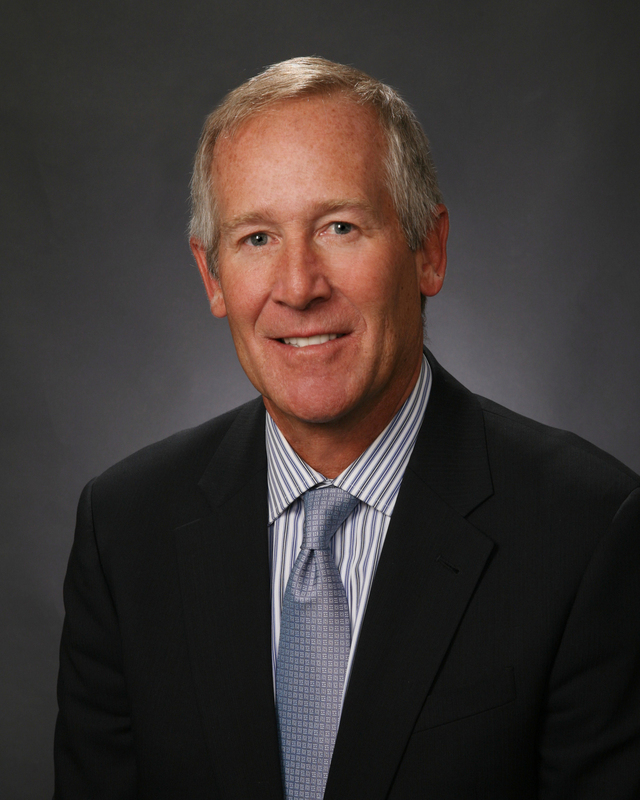 Mark is on the boards of directors of the Colorado University Real Estate Foundation and Lovejoy.